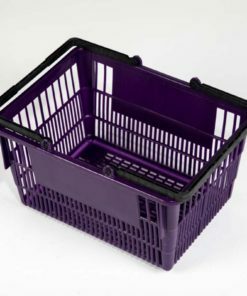 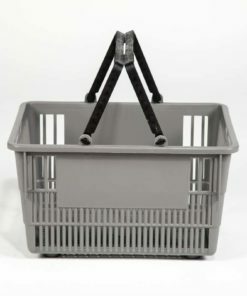 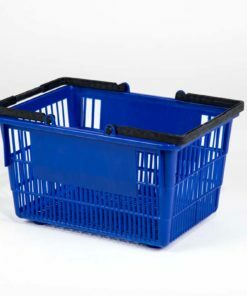 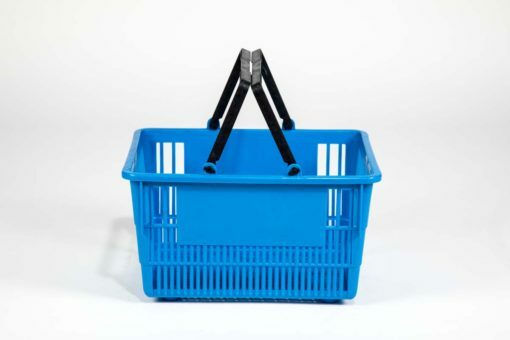 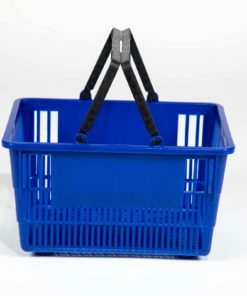 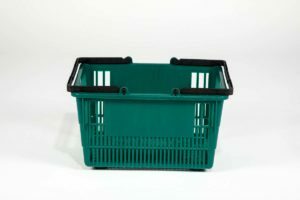 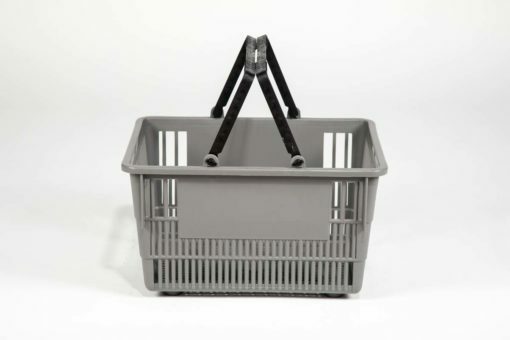 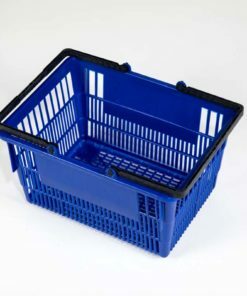 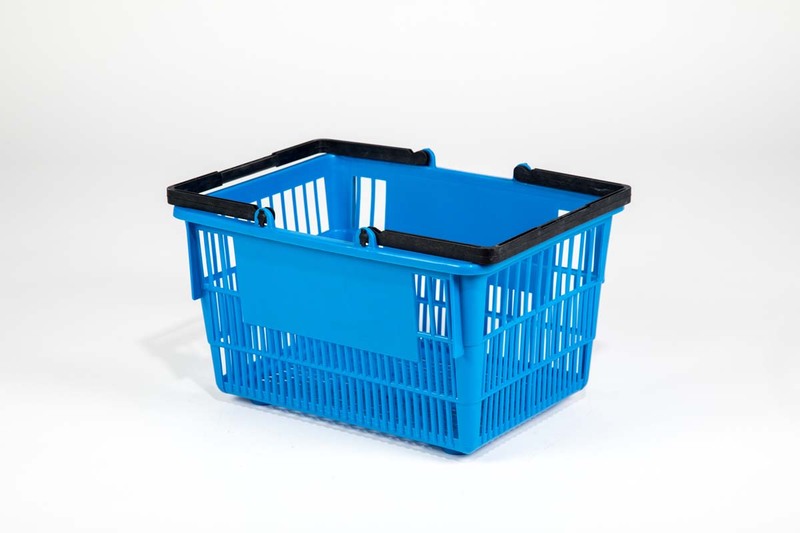 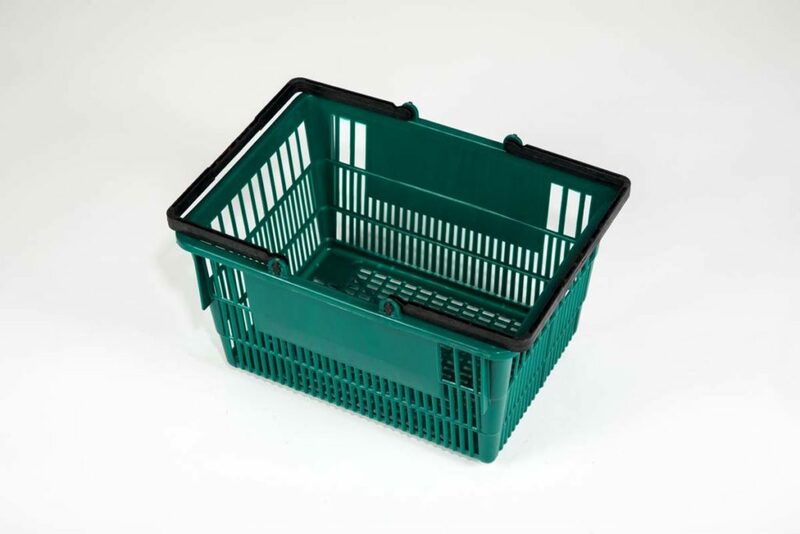 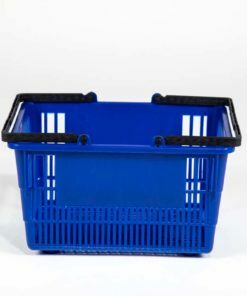 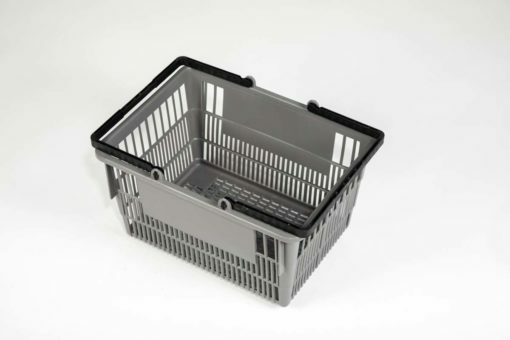 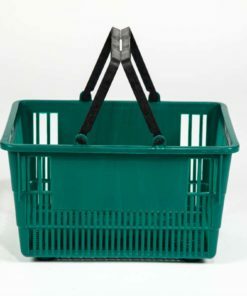 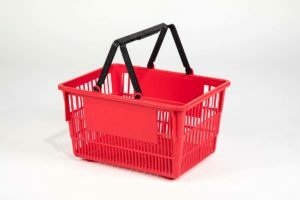 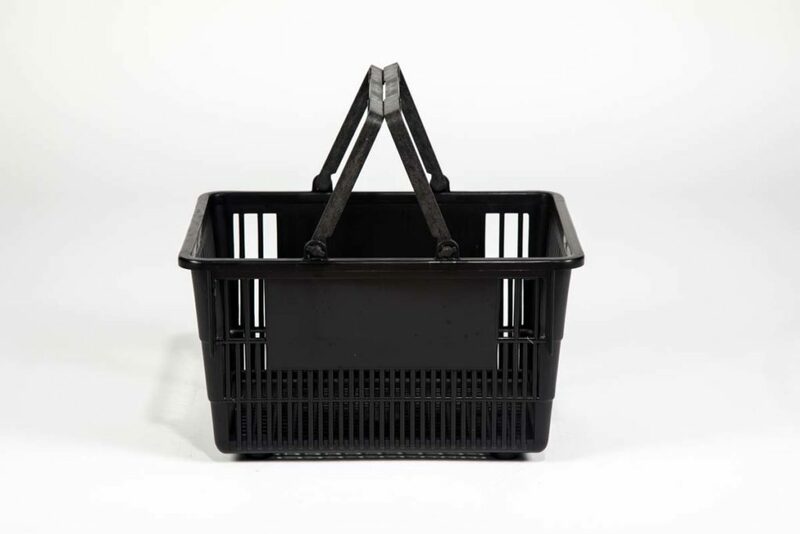 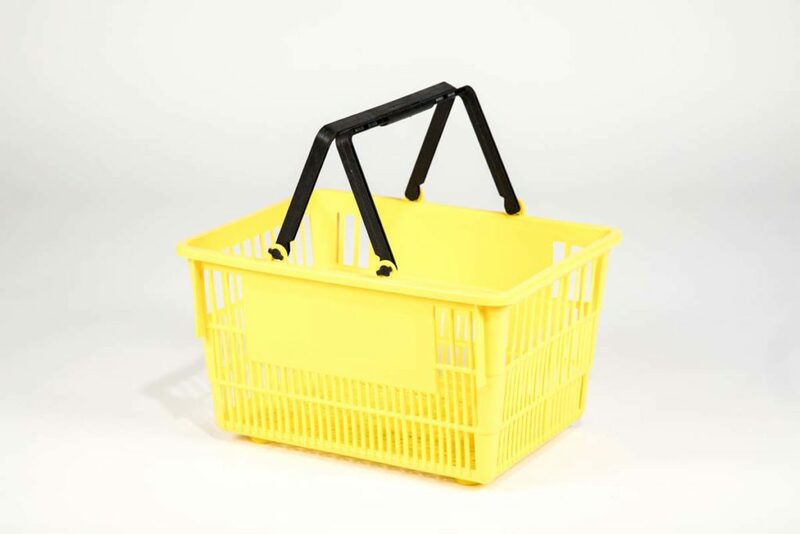 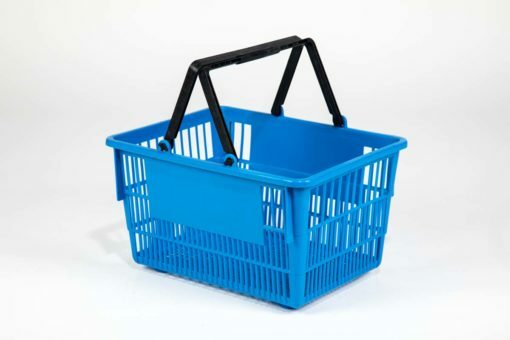 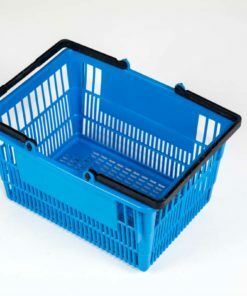 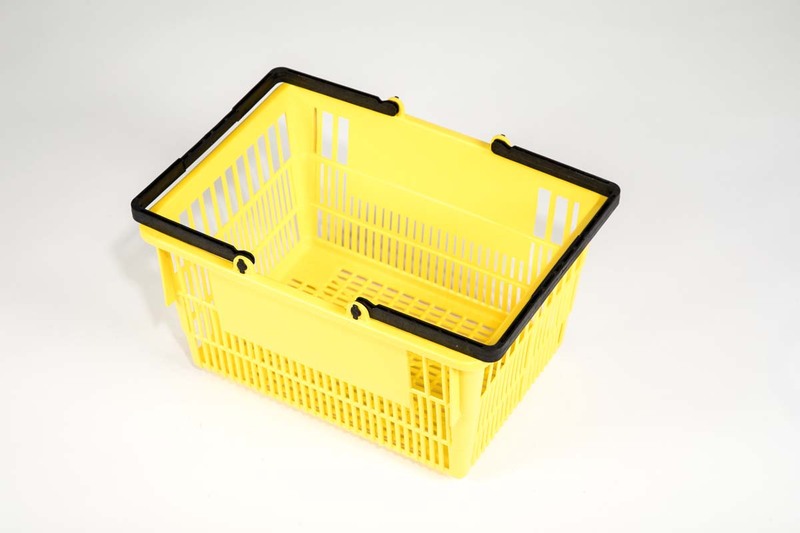 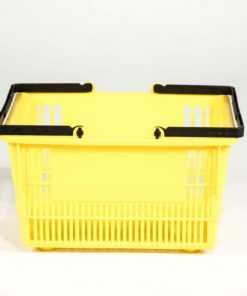 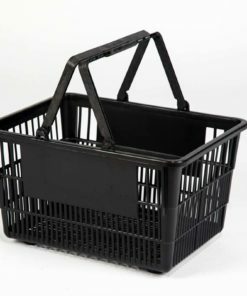 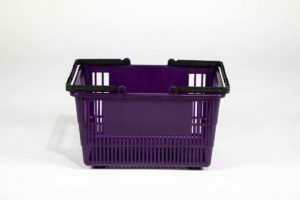 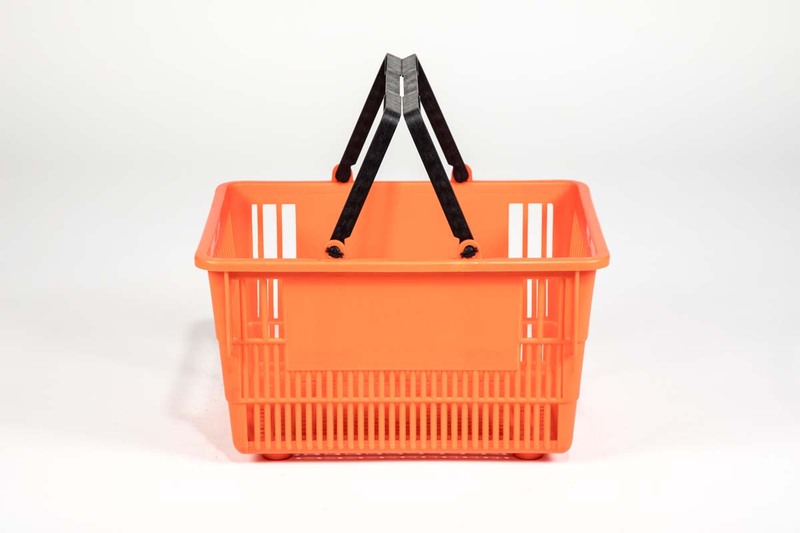 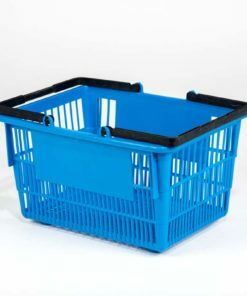 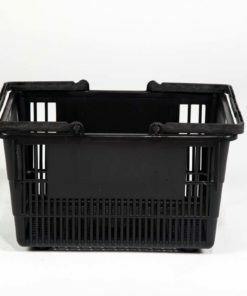 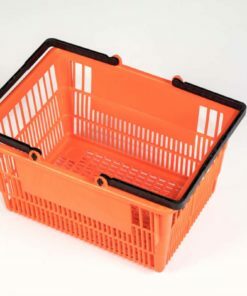 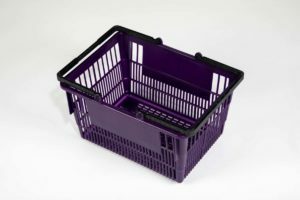 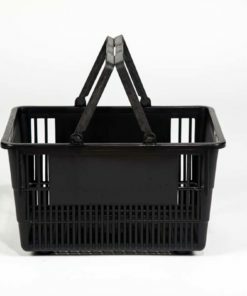 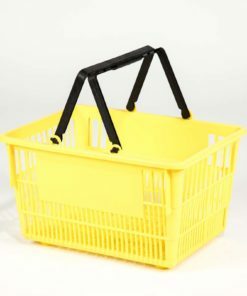 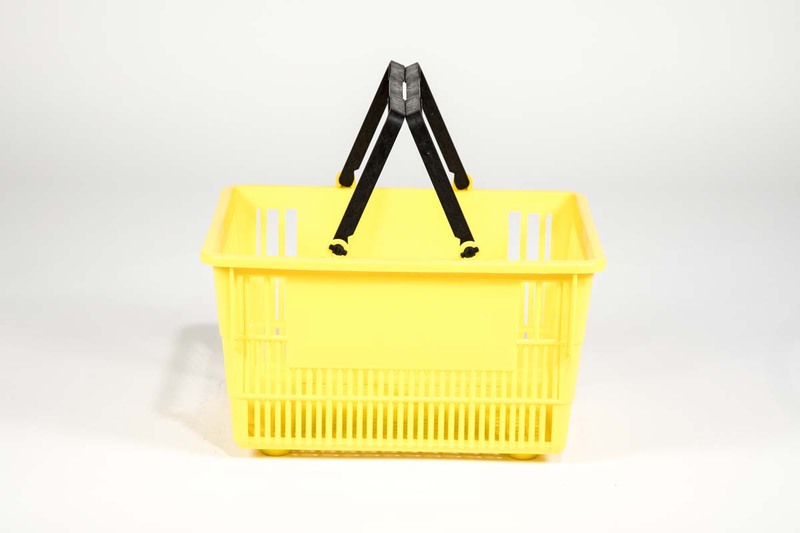 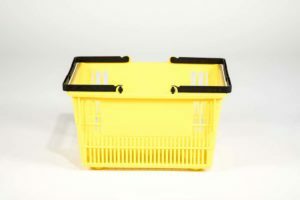 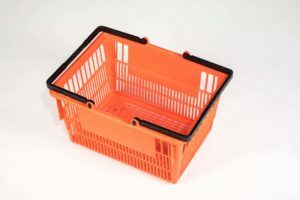 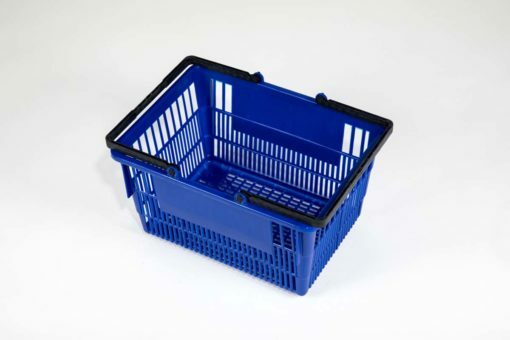 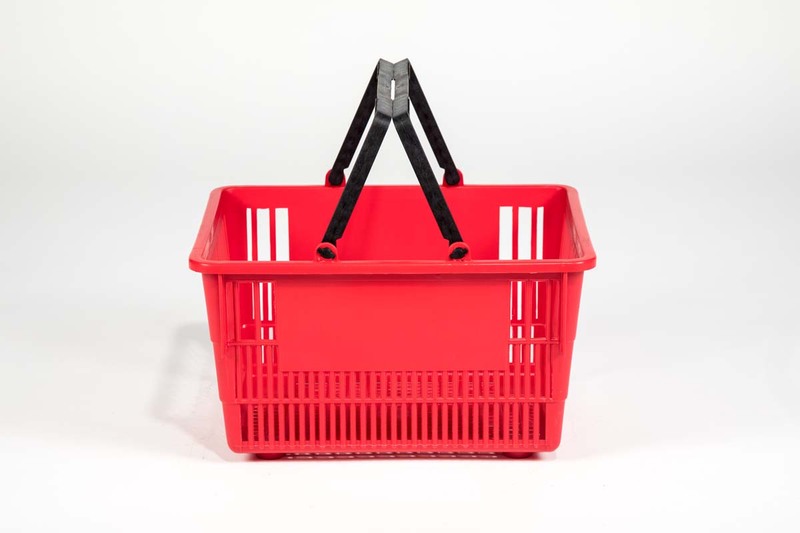 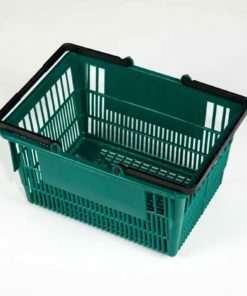 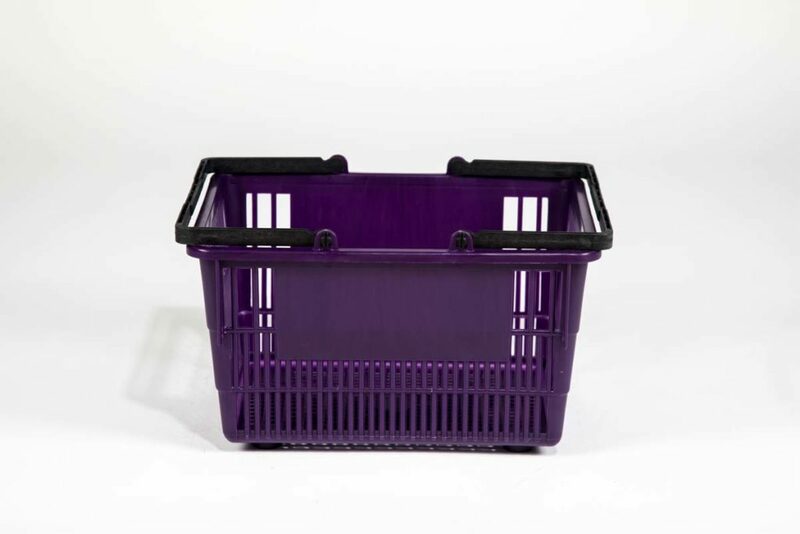 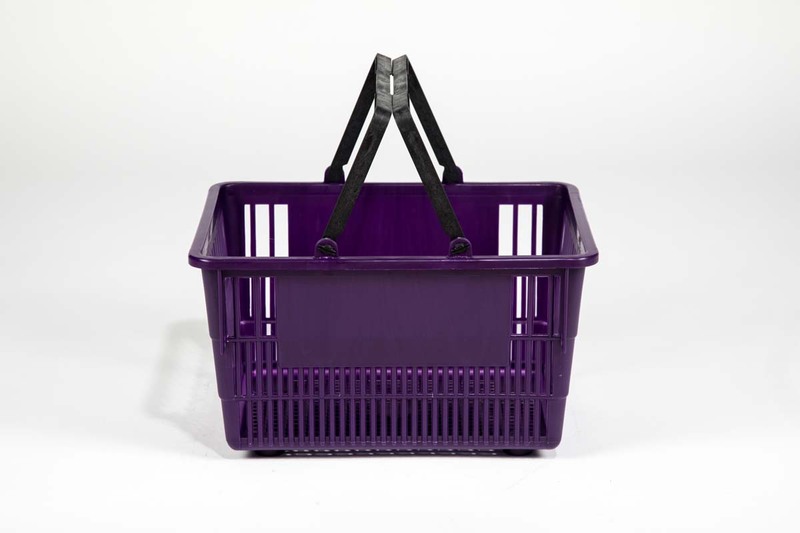 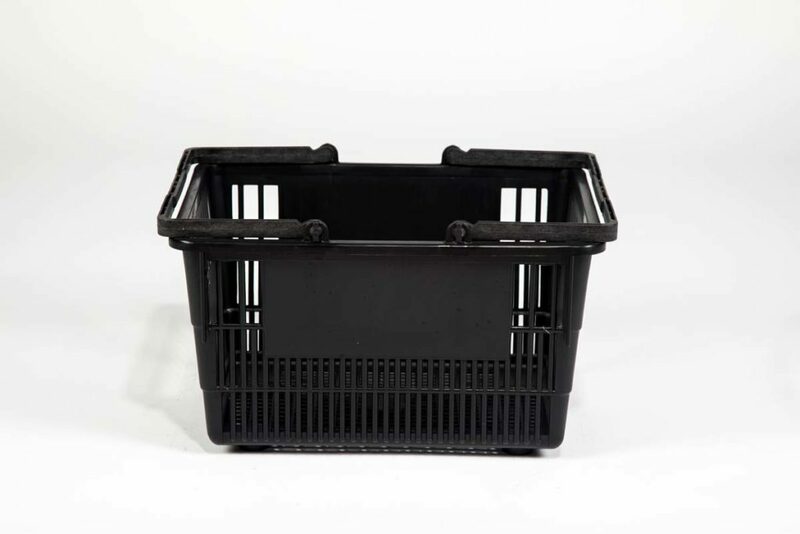 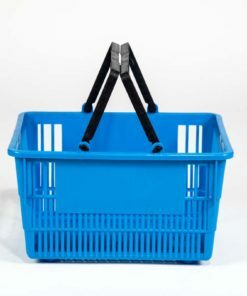 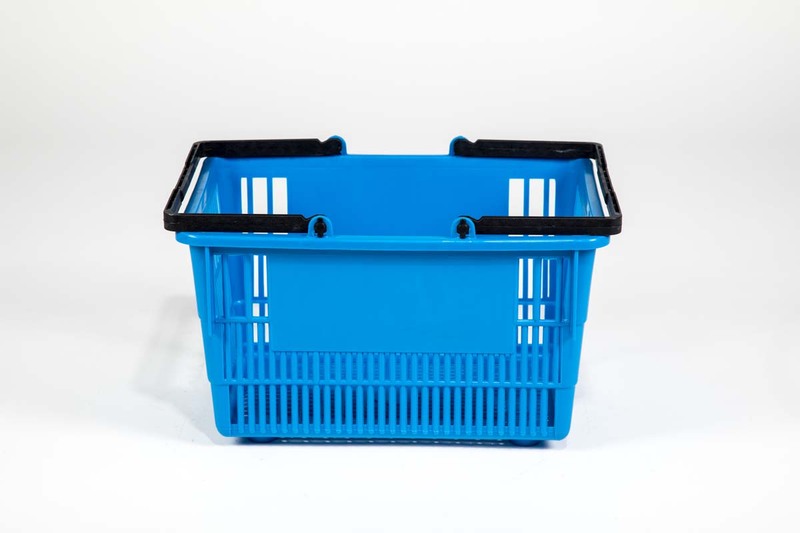 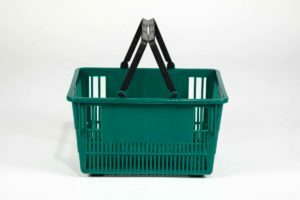 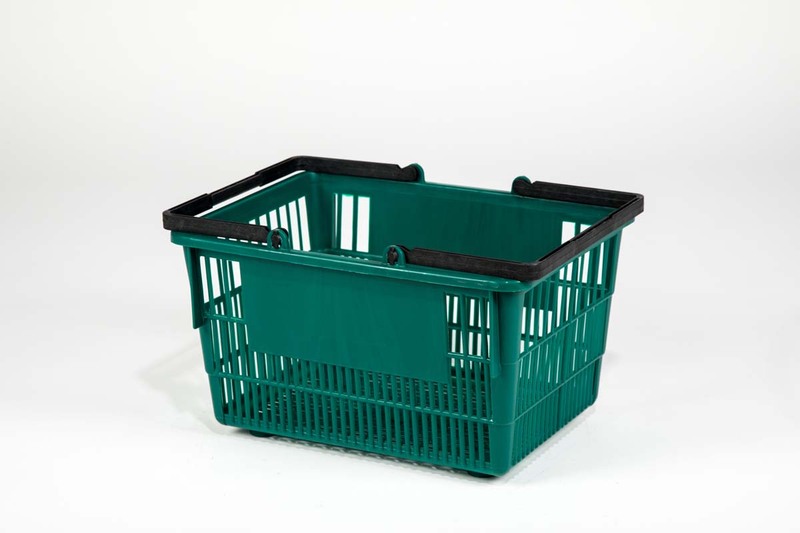 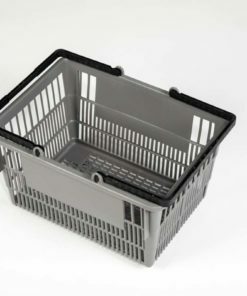 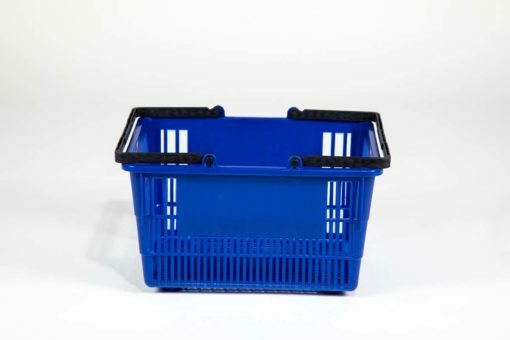 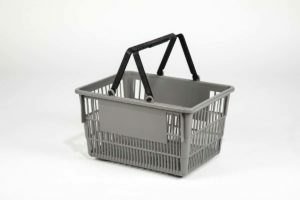 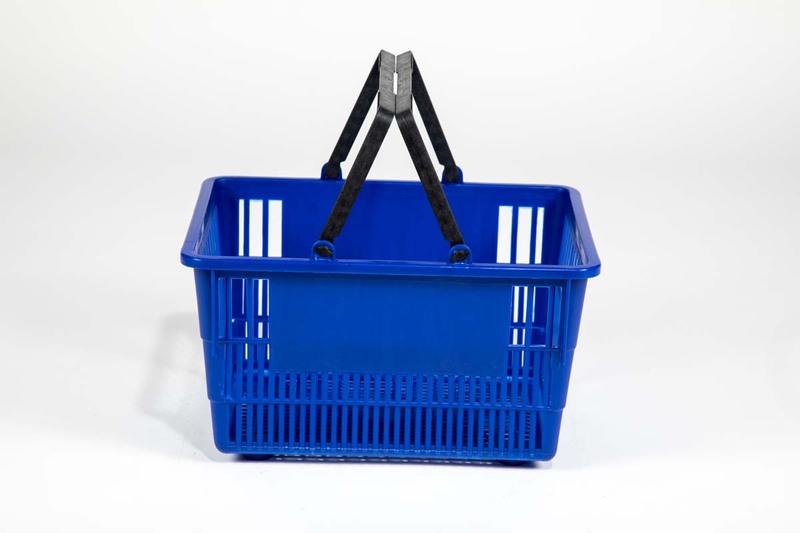 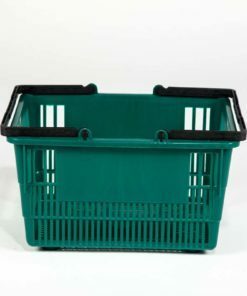 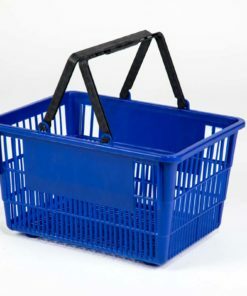 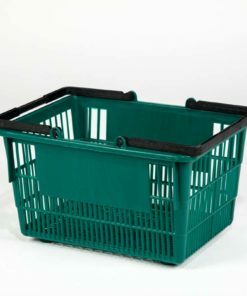 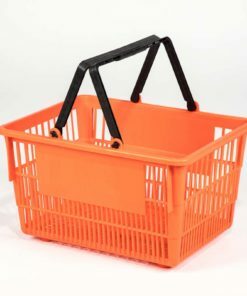 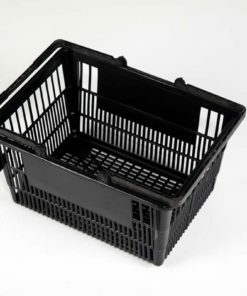 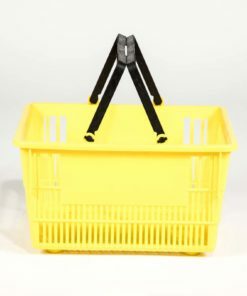 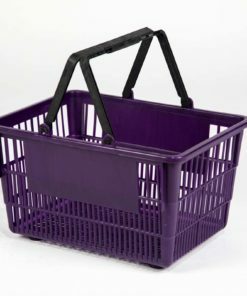 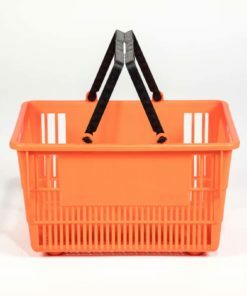 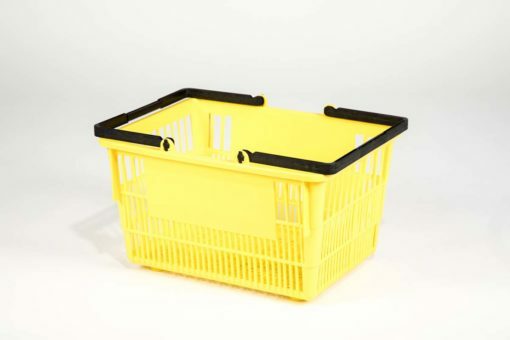 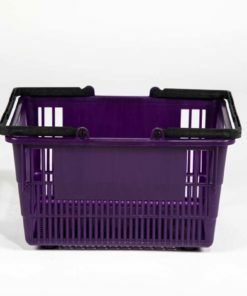 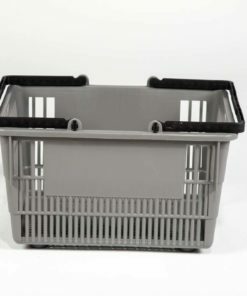 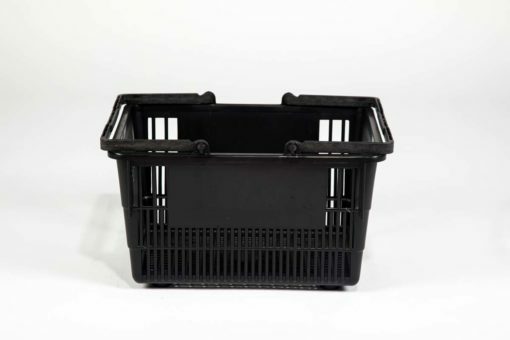 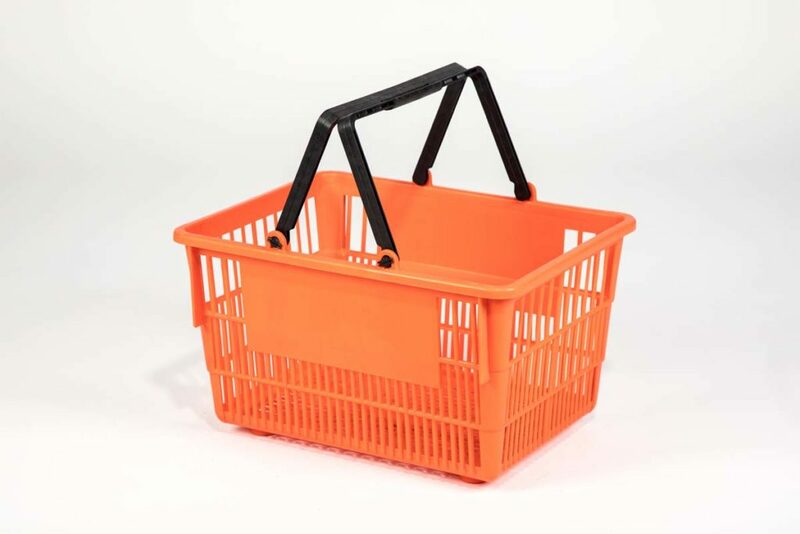 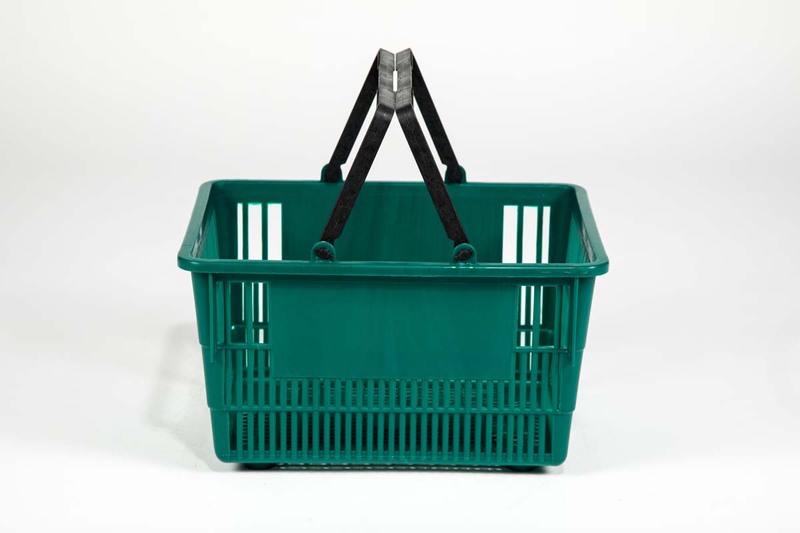 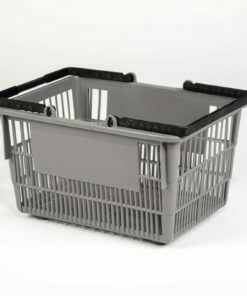 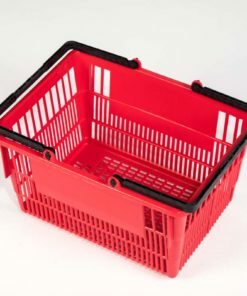 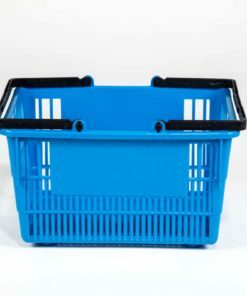 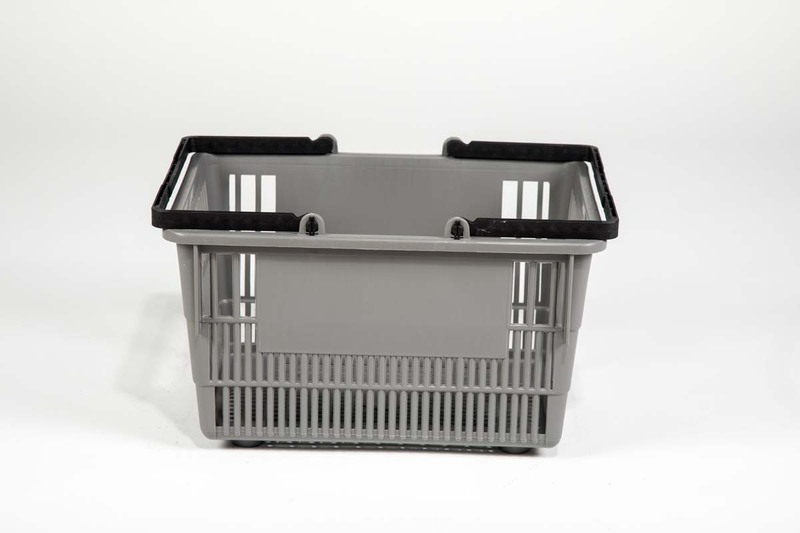 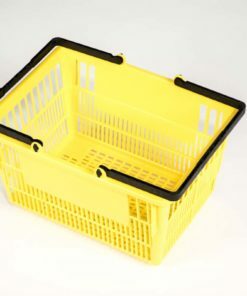 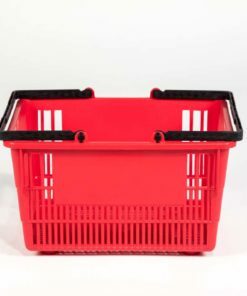 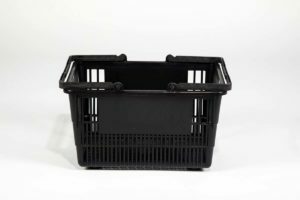 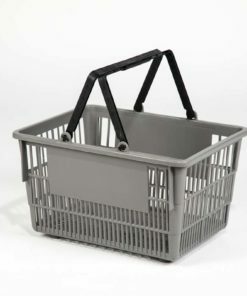 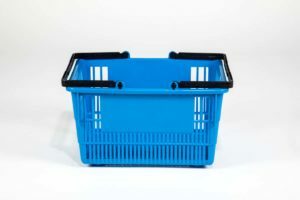 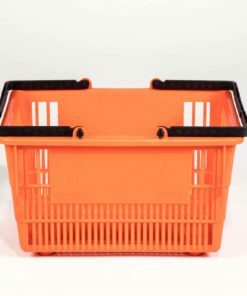 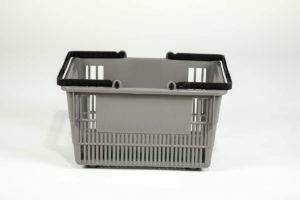 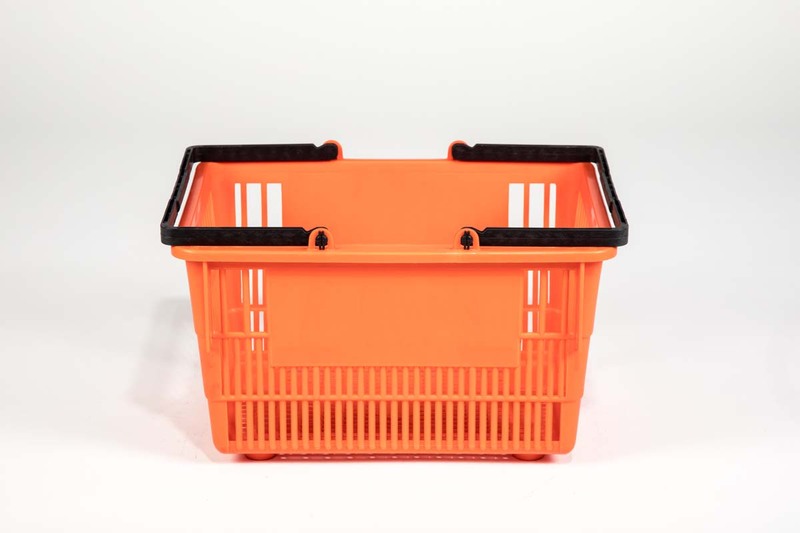 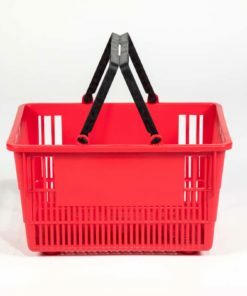 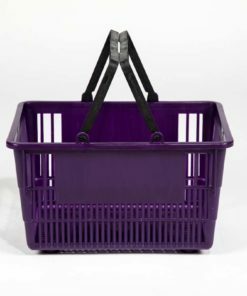 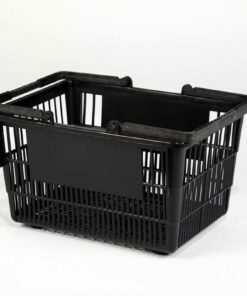 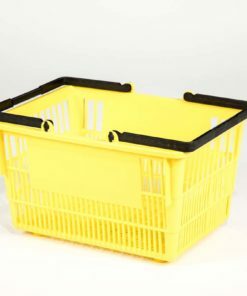 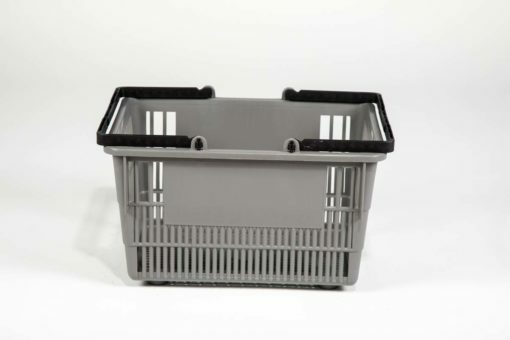 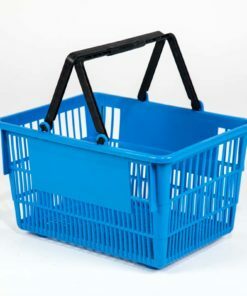 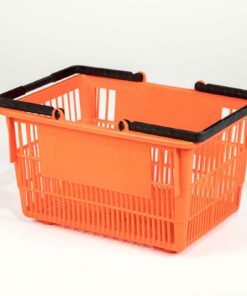 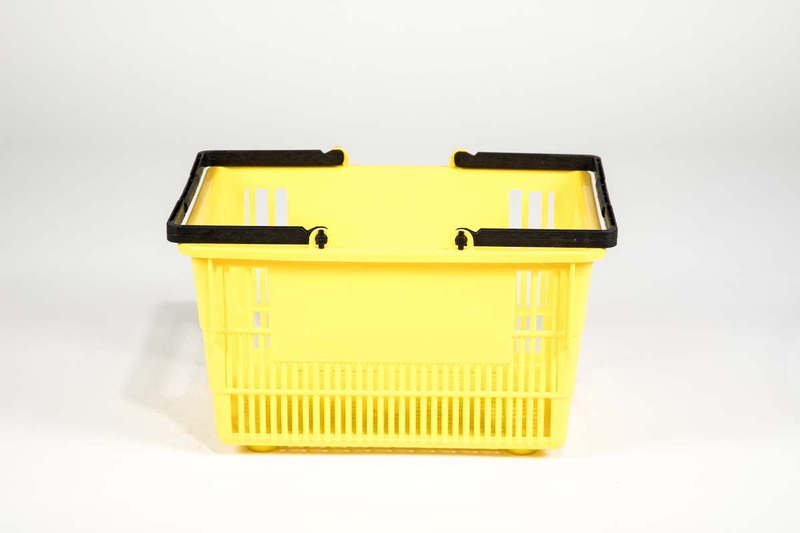 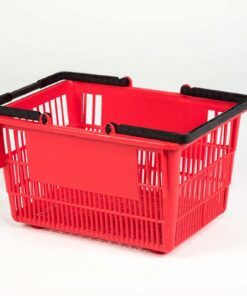 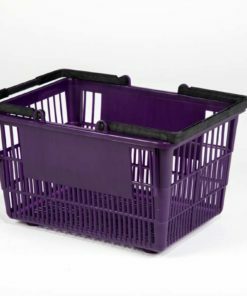 Our Tall Baskets equip your customers to transport even the biggest, bulkiest products in your store. 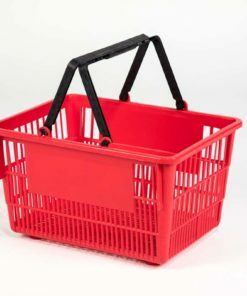 Like every Good L Corporation basket, our Tall Baskets’ deep design is American made using premium quality plastics and innovative craftmanship for a shopping solution that’s both ultra tough and eco-friendly. 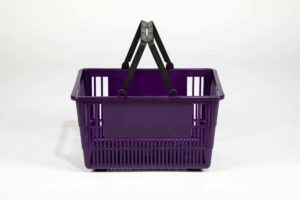 Best of all, our Tall Baskets brilliantly showcase your company logo and color palette for a high profile display that commands customer attention and helps increase sales.